My time in college has enriched my life in many ways. 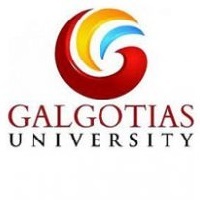 It has provided me with the necessary tools to enhance my skills more, taught me valuable knowledge about this diverse world and people and concepts in general and eventually will enable me to hopefully become more successful in life when I finally graduate and get my degree. It also has stressed to me the importance of thinking critically and asking questions in many situations. All these aspects of college have also made me more well-rounded as a person. 1).Full Name of Law School- IMS Law College, Noida. 2).Faculty and Academics at IMS Law College- The college boasts a very good and skilled teaching faculty who have immense knowledge and experience in various subjects,hence they prove to be very helpful and beneficial for a student's academic performance by playing an important role. The faculty hence is very helpful and cooperative with all the students 3).Placements at IMS Law College- The college does have an active placement or internship cell and does not provide any support when it comes to placements and internships. 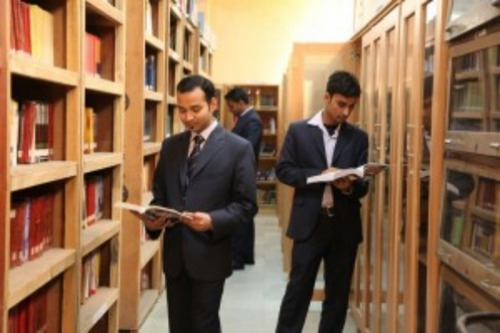 But IMS law college boasts a very strong alumni network containing many reputed and famous lawyers of Kolkata and throughout the country. 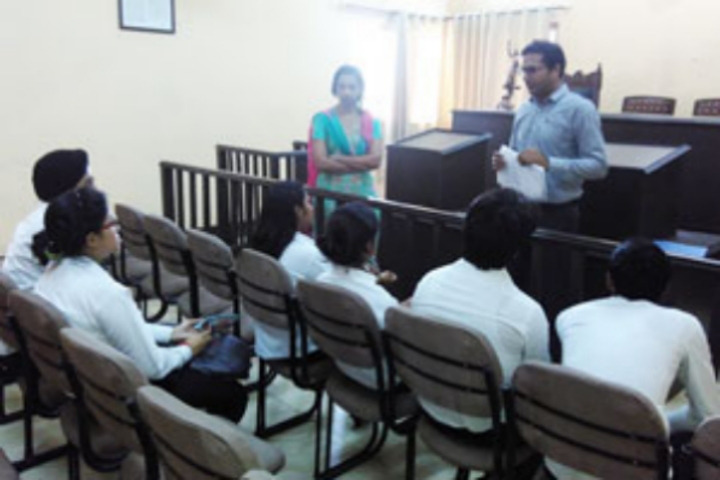 The Students in our college usually intern under private advocates and law firms located within the city and one can do internship throughout the year as attendance is not compulsory. No placement stats are available with college, but students are well placed on their own 4).Good things- The best things about our college is the expert and helpful faculty who try their best to impart best legal knowledge and make sure we end up scoring well in our academics. 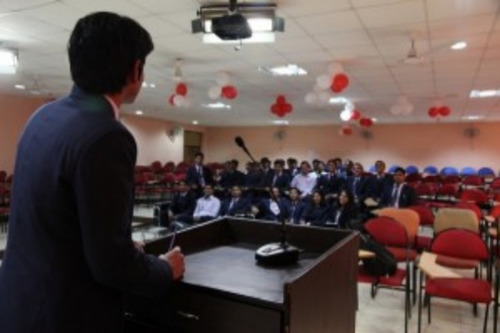 5).Other things- Students who are interested to gain good legal knowledge from an old reputed college affiliated under one of the oldest CCS University, Meerut. Capture your experience – the good & the bad. 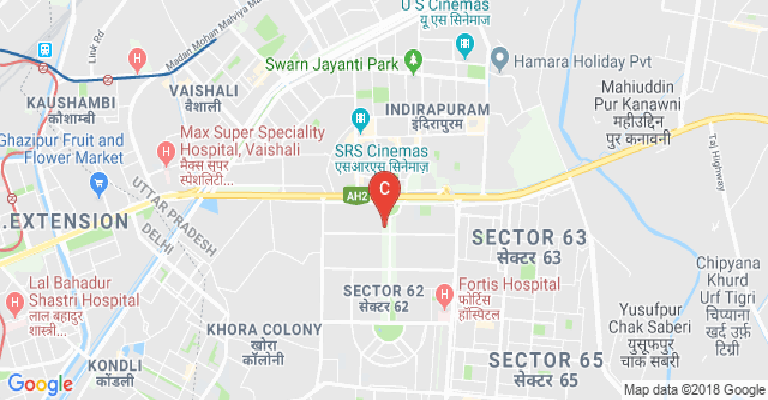 IMS Law College, Noida is situated about 5 Kms from Anand Vihar ISBT, Delhi, IMS Law College has a campus spread over 5 acres in lush green landscape. It is approachable easily from the Vaishali metro station. 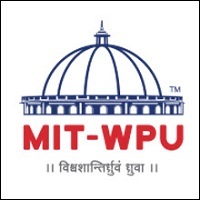 The college is a residential institution with independent residential facilities for girls. Residing on campus enables the students to widen their horizon and acquire important inter-personal skills. 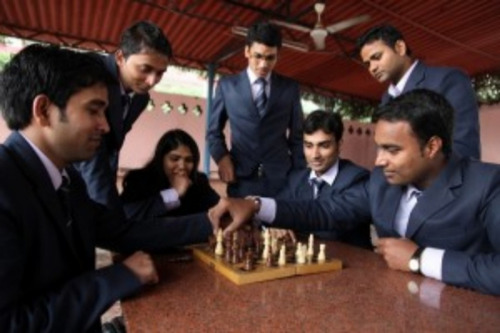 Strategically located in the sector 62 gives an added advantage to the students to easily make a visit to the Apex Court of India, Delhi High Court, Indian Society of International Law, Indian Law Institute, Delhi Legal Services Authority etc. besides being offered plenty of opportunities in the law firms and LPOs which are surrounding the institution. 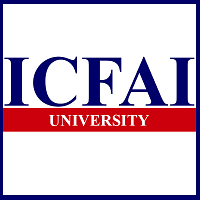 Apart from it, it is an institution equipped for organising training programmes, seminars and conferences in the campus. Faculty and staff are frequently in the most direct position to identify students in distress. Moreover, staff and faculty are often perceived by students as the first point of contact in obtaining advice and support. Your expression of interest and concern may be critical in helping a student reestablish the emotional equilibrium necessary for academic success. This guide is designed to assist you in working with students in distress. "MY FIRST EXPERIENCE In MY LIFE ON COLLEGE PLATFORM IS VERY GUD AND BEAUTIFUL". Girls Hostel :College have a facility of girls hostel which endures to provide utmost care, security, healthy educational environment, nutritionand above all, a homely atmosphere. Library :Library is a pre-requisite for education for sustainable development at all levels of education. Library usage with the help of an educator is very motivated and ignites passion for student's learning. From the orientation programme across the life-term of a student, library and its facilities are a constant knowledge pool for them and its usage is effectively cultured at IMS, Noida. Alumni Associations :The mission of Alumni Relations is to inform, engage and inspire alumni to stay connected to their alma mater, support its vision and contribute to its success. Moot Court :The IMS Law College Moot Court auditorium supports the school's appellate advocacy training programs and provides a venue large enough and of the quality necessary to serve as a host site for judicial proceedings. The auditorium provides a platform where legal education, legal argument simulation activities, and mock court hearings occur.